Qualcomm announced SafeSwitch kill switch solution to address mobile security threat, back in September 2014. Earlier this month at the CES it said that it will be working with OEMs to introduce the feature in devices powered by its flagship Qualcomm Snapdragon 810 processors. Now it has detailed how SafeSwitch works and also said that devices powered by Snapdragon 820, 620, 618, 617 and 430 will support this feature. SafeSwitch technology, combined with third-party service provider support will let you remotely disable your devices if they are lost or stolen and then re-enable them in the event they are found. 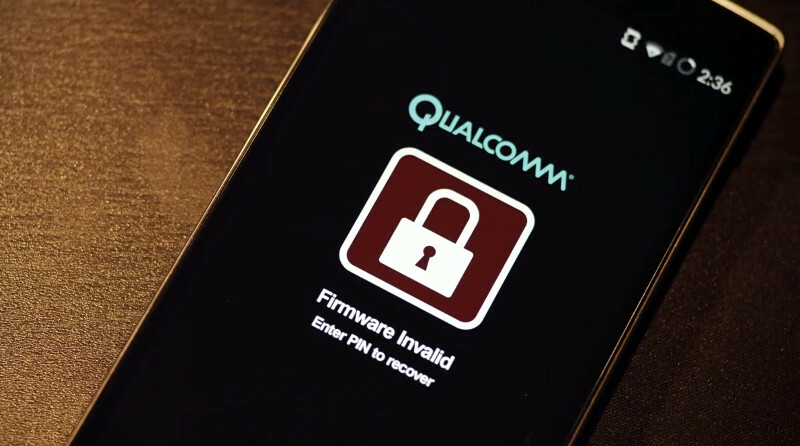 “This helps to protect sensitive, valuable personal data and to deter device theft in the first place,” said Qualcomm. If your device is hacked: Qualcomm SafeSwitch technology is built with a hardware-based mechanism that detects when data or software diverges from its certified state. If this happens, the device locks during power-on and a key is needed to unlock it. If your device is lost or stolen: When a user reports a device is lost or stolen using third-party software and the kill switch software is triggered, SafeSwitch is designed to lock down the device and its hardware. SafeSwitch allows for the disabling of the modem to prevent the device from accepting incoming calls, or placing calls. With SafeSwitch, a device user or network operator can also set a password remotely, erase and recover data, and locate or lock a lost or stolen device. If you want to unlock your device: If your device turns up after being lost or stolen, the secret key originally set up to lock it can remotely unlock the device.